The Alan Jones contract saga drags on, with new reports over the weekend suggesting that Super Network’s Bill Caralis made a call to Jones to formally offer him a job. Herald Sun reports that the reclusive owner reached out to Jones, whose contract with 2GB ends within months. 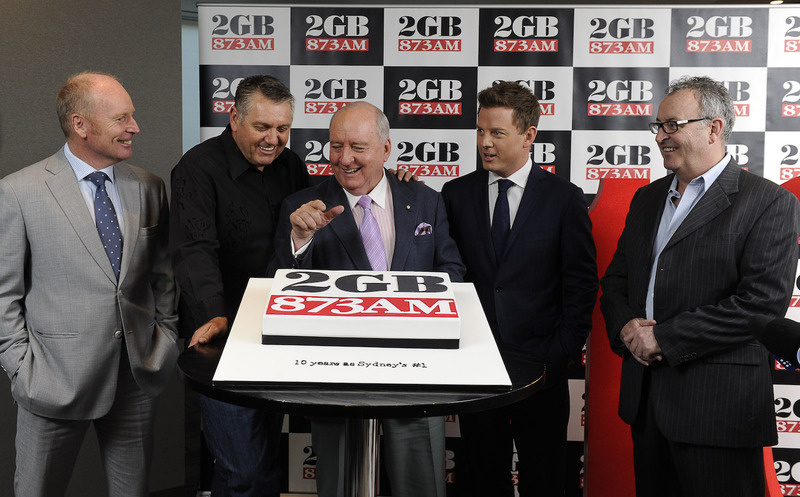 If Jones were to move to 2SM he would be reunited with the Golden Tonsils; John Laws. A spokesperson for Laws said that he would be more than happy to work with Jones despite their checkered past. Laws does not answer to a program director at 2SM, freedom that could sway Jones to move, given he was reportedly disciplined by the Macquarie Media board following several on-air incidents throughout 2018. Whether Jones goes this time around or not, 2GB will eventually need to replace him on Breakfast. Until now, the frontrunners to replace Jones on Breakfast have been Mornings host Ray Hadley or Drive presenter Ben Fordham. But the latest report from the Daily Telegraph suggests that Steve Price could be an option for either Mornings or Breakfast. “Ray is going to take over breakfast and Steve will go into mornings if Alan is not there,” a senior Macquarie Media exec reportedly said. Meanwhile, Merrick Watts could feature in some way, after he reportedly sought a secure a full-time role at 2GB following a secret trial for management recently. Watts will present 2GB Drive this week on Good Friday, alongside Natalie Peters. An interesting caveat in the mix is the increasing uncertainty over Hadley’s own future, given the steady stream of bullying allegations from current and ex-employees he has faced in recent weeks. Macquarie Media has responded to all questions about recent allegations against Hadley with a variation on the following statement, given to Radio Today on April 5. “All claims and complaints received are handled by way of a confidential process between the person complaining, the person being investigated and the company. Jones’ salary will be based on the current per diem rental price of a dead horse.